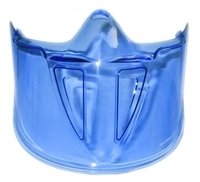 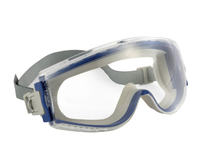 Direct vent general purpose goggle. 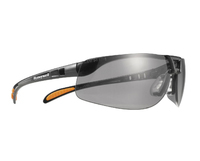 The NEW Protege Safety glasses are HydroShield coated & combine sporty styling with lightweight comfort and flexible design. 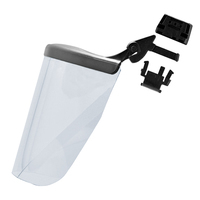 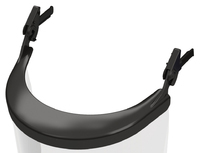 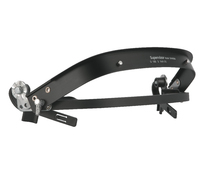 Floating lens design offers increased flexibility with a secure wraparound brow that expands to fit a wide range of users. 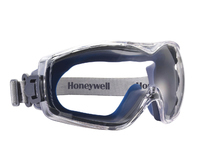 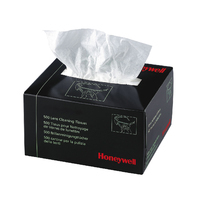 Honeywell’s new anti-fog lens coating provides highest fog-free performance - even after extended wear and repeated cleanings – and provides greater scratch-resistance than previous anti-fog coating. 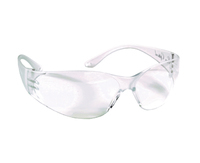 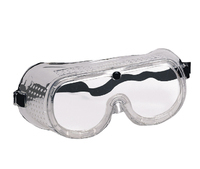 Lens 2C-1.2 B-D 1FTKN, Frame B-D 166 FT.
BOLLE COBRA COBFTPSI CLEAR Safety Glasses. 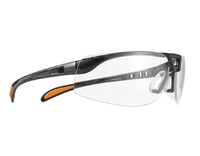 Upper protection, Panoramic vision, Non-slip bridge, Comfortable, non-slip straight temples, Temple or strap version with interchangeable foam. 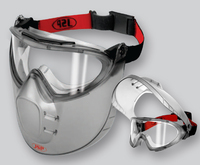 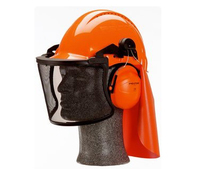 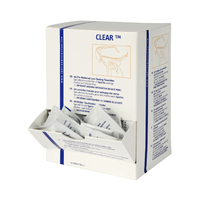 General use and protection against impact (45m/s). 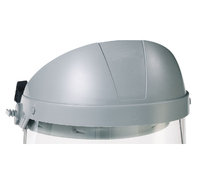 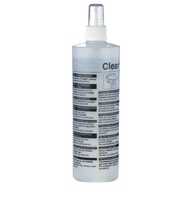 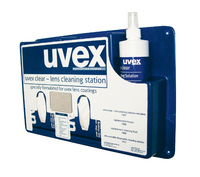 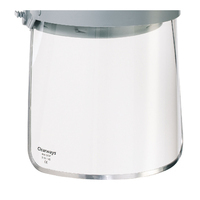 Well suited for Indoor/Outdoor applications such as utilities, light & heavy manufacturing, bio tech, laboratories, clean rooms,ship building and automotive manufacturing. 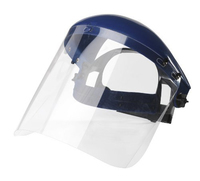 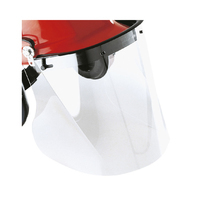 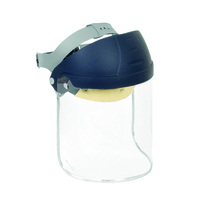 9-base polycarbonate abrasion resistant lens.